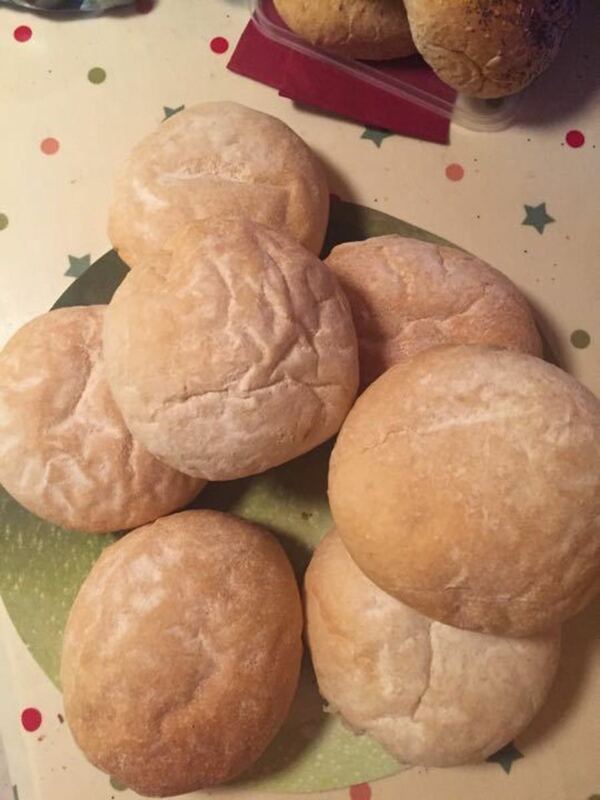 Six lovely large soft white baps. Would be amazing filled Egg and bacon for Sunday brunch, Sunday tea with cheese and pickle or maybe filled for Monday’s packed lunch? State how many you want when you request.